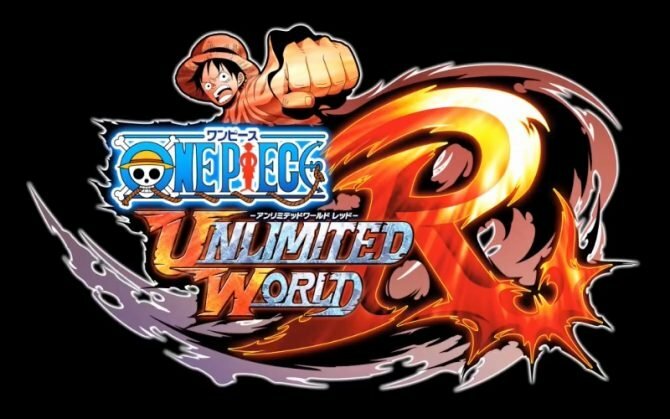 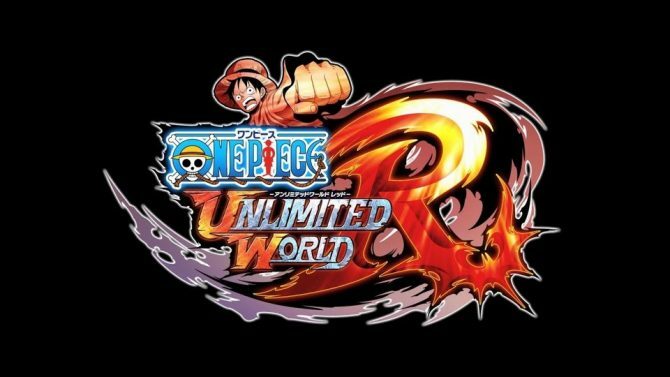 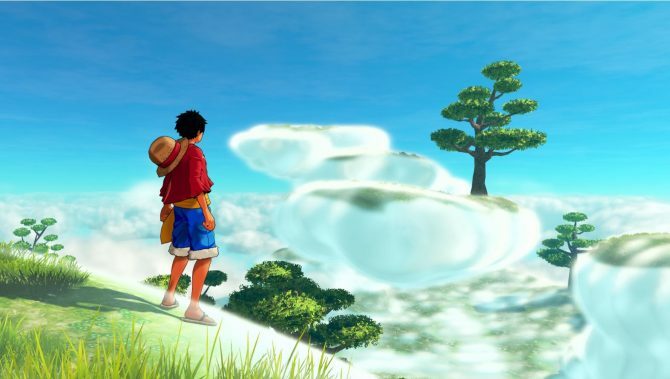 One Piece World Seeker is coming this Friday and to celebrate, Bandai Namco has released that launch trailer for the game. 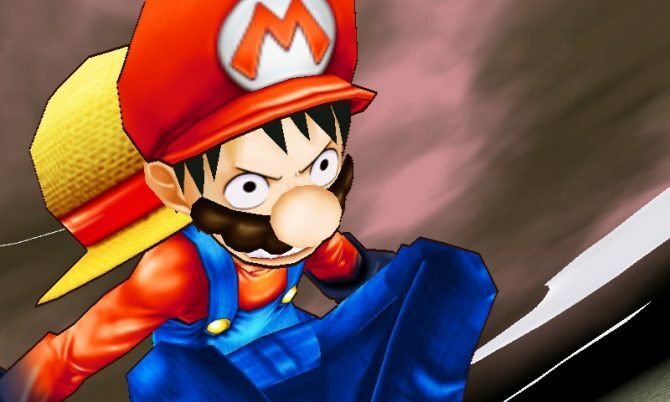 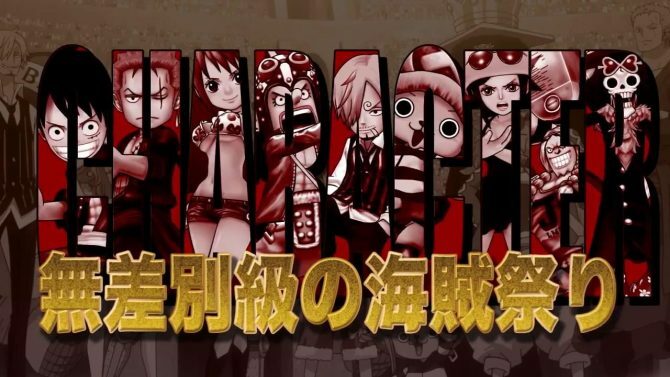 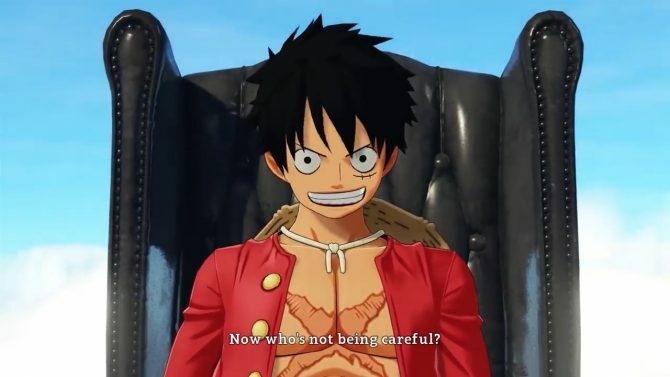 Bandai Namco published the introduction cutscene of One Piece: World Seeker, showcasing the Straw Hats infiltrating Prison Island. 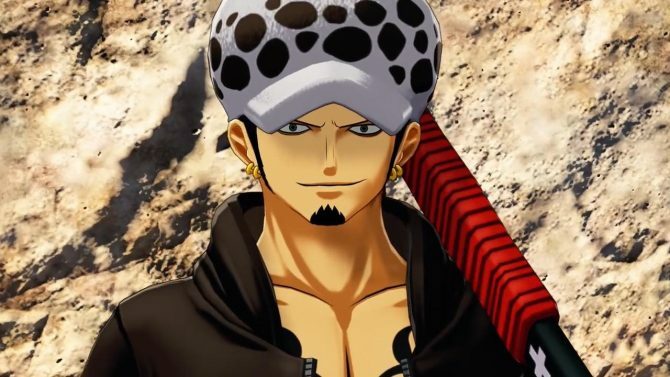 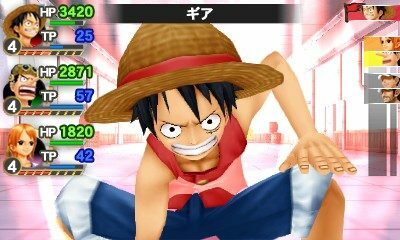 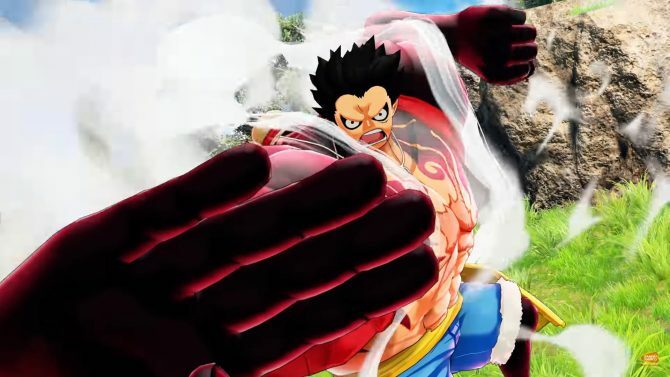 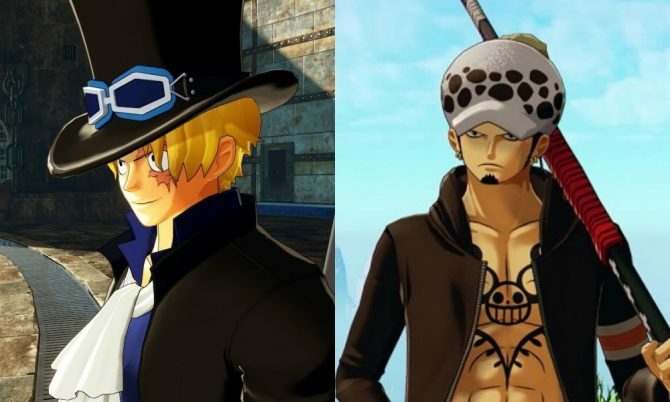 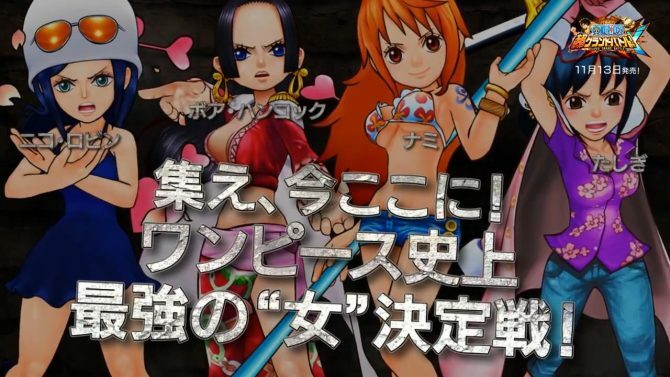 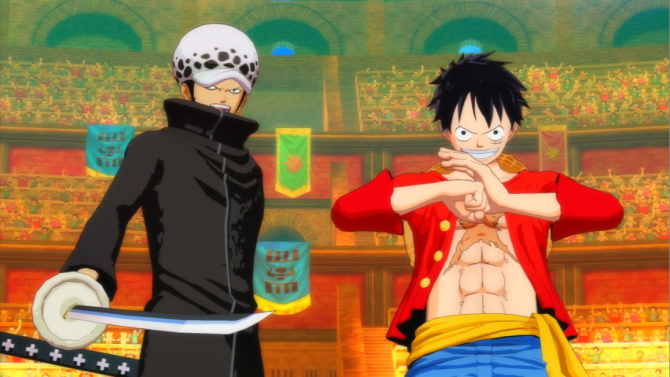 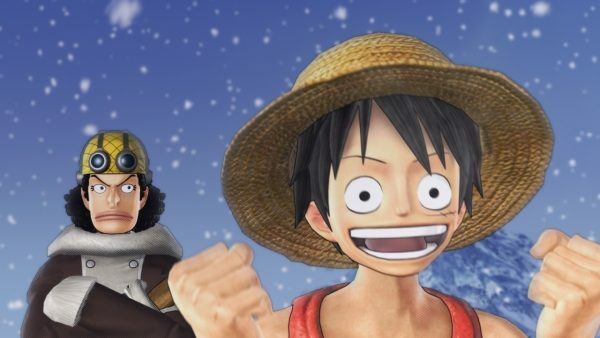 Bandai Namco Asia published a new gameplay video for One Piece: World Seeker, showing Luffy meeting Trafalgar Law and exploring Sky Island. 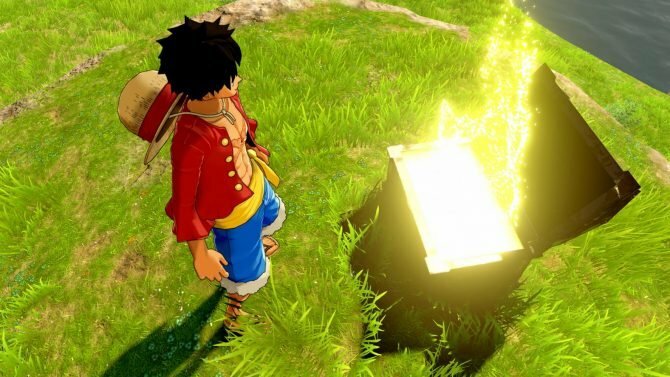 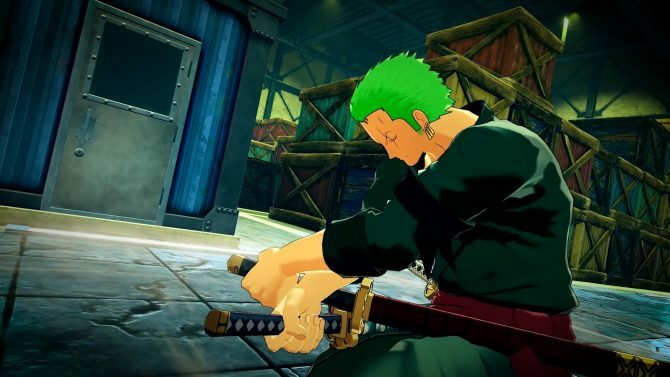 One Piece: World Seeker's latest screenshots from Bandai Namco Entertainment highlight Sky Island, treasuring hunting, and the game's Karma System. 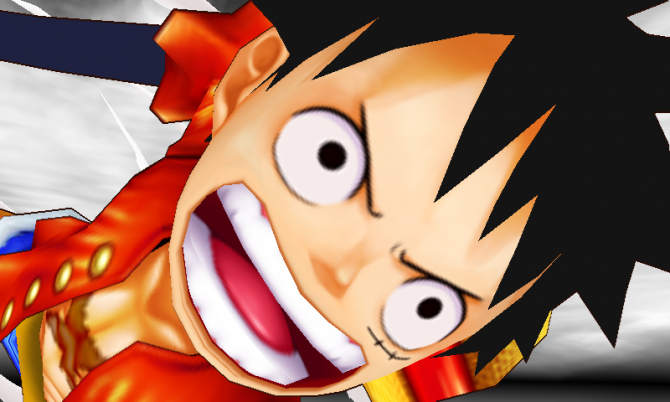 Giving Luffy some cinematic love.